The right foods make beer better. Have a good morning all day long. Trends can change fast. Keep up with the latest happenings in takeout & delivery, craft beer-and-food pairings and more with our continually updated library of insightful content. 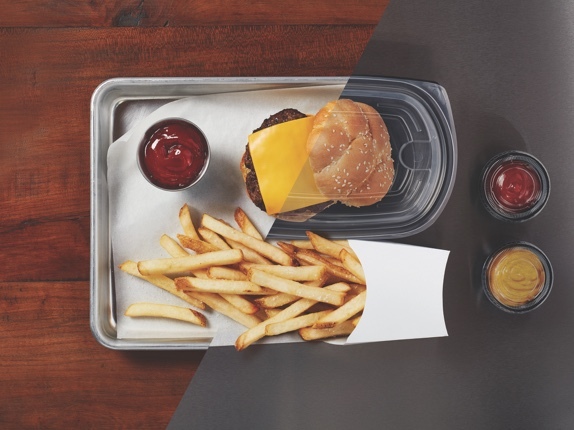 Takeout & delivery is taking over sales with continual growth expected. Stay informed on the evolution. Craft beer is king. Learn how the industry is driving profits with food and beer pairings. Restaurateurs are bringing breakfast to every daypart — get the dish on how to make your breakfast-inspired dishes stand out. 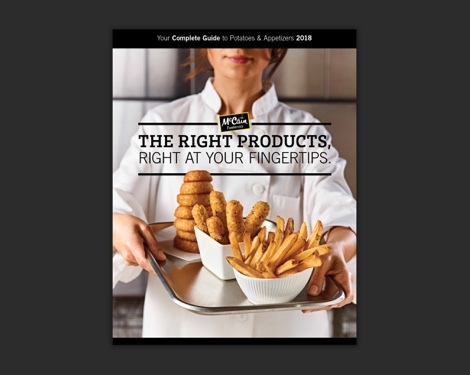 From pricing and profitability to flavor and function our complete product guide offers comprehensive detail on McCain’s full portfolio in an easy-to-navigate format. Find the perfect products that fit your operational needs and exceed your guests’ expectations.